Submitted by DonHester on Sun, 04/14/2019 - 08:06. Another addition in a week of discovery. 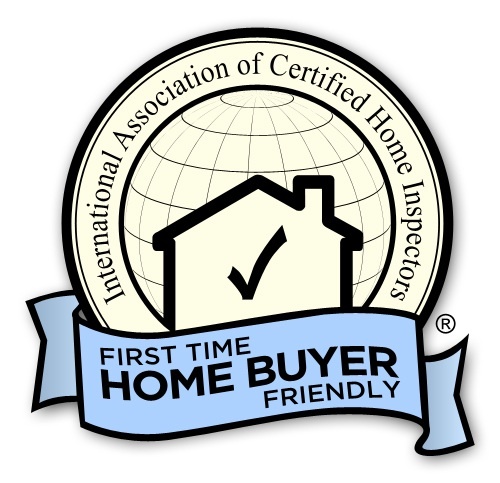 As a Home Inspector, Structural Pest Inspector and Home Inspection Licensing Instructor I try to keep up with new products, manufacturer or trade information, code information or just interesting content that may help those who are in the profession or looking to further educate themselves. The material may be articles, documents, video link,vendor sites, technical materials or even an interesting code questions. Below is a list of some interesting items found in the last week. Very good article from Glenn Mathewson on Emergency Escape and Rescue Openings. This is a very good video discussing indoor air quality for homes. I was just discussing indoor air quality, mold on other factors on home chemistry with a builder just this morning. Then I happen upon this video. Pay particular attention to what he states about moisture in the home. This is a topic I have stated many times. Here is a very good article on double pole GFCI's on MWBC and some issues with the testing. Well this just shows you that logical conclusion may not be correct. This is a great explanation on adiabatic cooling. Here is a cool reference for some older roofing tiles. Six Classes is about the understanding of chemicals of concern and ways to avoid their use.